Thanks a lot for share this! AGREED! Thank you for posting this. Exactly what I needed. If you have time to wait, I will be offering some of these for sale. 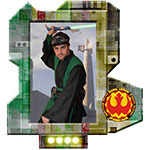 Right now I am taking orders for Endor Trooper Vests in the Costuming and Prop forum (only visible to full members). Thanks for sharing! Will put them to good use! Spanish Base // I am a Jedi... like my father before me. I used the soft helmet pattern...it seems so big around the ears. I haven't sewn in the ear cups yet. Wondering if there needs to be padding behind the ear areas? 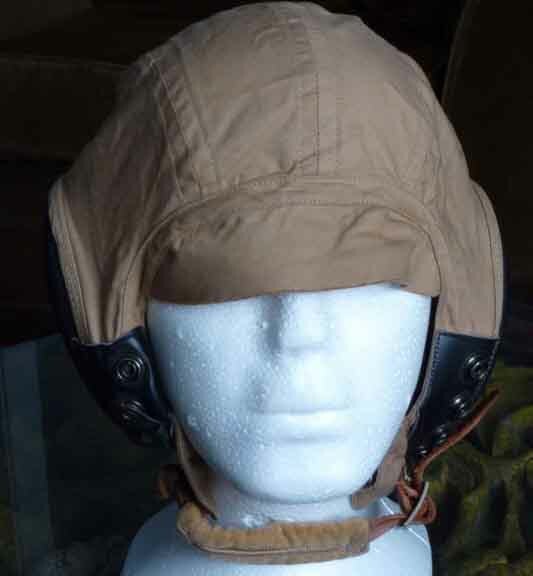 is that the original real visor on the AN-H-15 Flight helmets was never included in the patterns. Some soft cap replica makers have assumed that the missing visor is not needed and sewn the larger (Movie added) visor directly to their soft cap replicas. 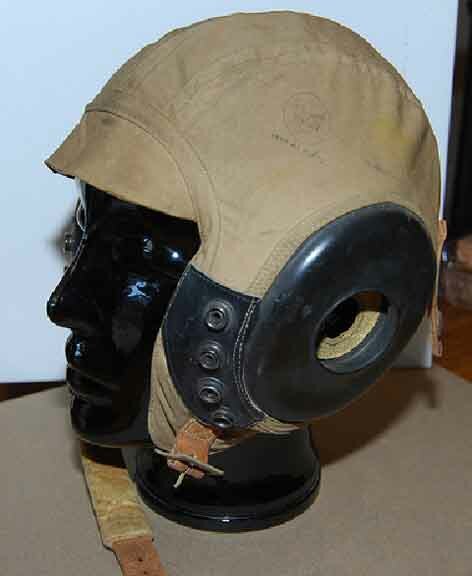 The screen used large Movie visors were attached to the Donut helmet, Not to the AN-H-15 soft caps. So it was easy to adjust the height and angle of the Donut helmet. The original real visor is an essential component of the soft cap's dimensions, which covers the forehead and also provides a comfort layer to help protect the forehead and keep the Donut helmet from digging in. 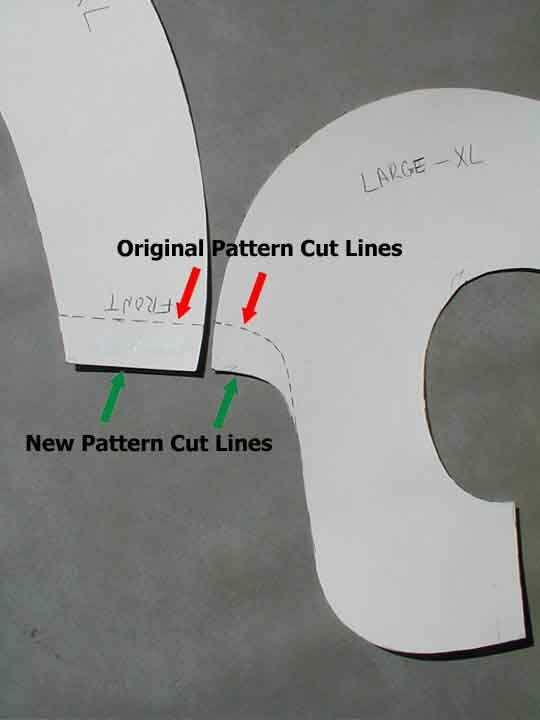 You may add another piece of material to your soft cap to replace the (real) visor that wasn't included in the patterns. It needs to come down at least an inch or more below the existing front edge of the soft cap pattern. It doesn't necessarily need to stick out like the real visors do, it just needs to come down more and cover the rest of the forehead. Now, when I make my soft cap replicas, I have modified my patterns to include at least an additional inch (25mm) of material at the front, so it covers most of the forehead. This eliminates the need to add a smaller visor, and you can still finish your replica the way that the tutorial shows. Thanks for the information! I'm new to sewing and that cap gave me a lot of trouble. Especially the bias tape. Doesn't mine seem to stick out on the sides too much? I used cotton duck. Is that too stiff? Just want to say thank you so much for sharing this! Is there any pattern for the ribbed piece and visor? There hasn't been anything official posted, but here is the pattern that I use for the Visor. The image is sized at 8 1/2 by 11 inches for printing on standard (American) size printer paper. I also have a PDF copy of the pattern that I can email out. Once the visor cloth has been sewn together, I will insert the visor plastic into the cloth and adjust the excess cloth edge (that's on the inside) so that it is as flat as possible on the bottom of the plastic insert. This keeps everything looking neat and smooth. Then I pull the cloth as tight as I can get it and sew a stitch line up against the back edge of the plastic to keep the visor looking nice and smooth. If the cloth is loose you will have wrinkles. The Visor is attached to the hard Donut on screen used helmets. Not sewn to the AN-H-15 soft cap. You will need to drill 3 holes through the bottom side of the Donut. The red dots indicate where the holes should be drilled and how far from the edge they should be. so I will start by drilling the holes in the Donut first. Then I will use a leather punch to punch the center hole in the visor cloth right next to (up against) the edge of the visor plastic. As mentioned before the head of the rivet / screw needs to hold the visor plastic up tight against the Donut to keep the visor from sagging. This is especially important in the front. You will probably need to make a couple of cuts in the excess material at the back of the visor to get it to properly wrap over the edge of the donut around the curve. Align the hole in the visor with the center hole in the Donut, and wrap the cloth over the edge. You still need to make another hole in the back side of the cloth before you can put a screw/rivet through it. You can use the leather punch to make the hole, by punching right through the existing hole(s). but the plastic cracked, so I don't recommend doing that. Once you have the hole in the back side of the cloth you can insert a rivet/screw into the hole and through both layers of the cloth. Use a washer on the inside so it firmly holds the inside layer of cloth in place. Make sure you get the outer ends of the visor clamped in place before you rivet it down tight. It is 5.6" wide for a 2" stretch at the center. 5" wide at each end and is 16" long overall. To make the ribs I sew a stitch line every half inch, all the way down the panel. Then I use some inexpensive cloth clothes line cord as a filler for the ribs. I cut the cord 1 inch shorter than the width of the panel at each channel. Pull the cord through the channel until it is centered with a 1/2" wide empty space at each end. Put your finger down on the cord so it won't move, then pull the screwdriver / wire out. the tape should break free of the cord. you can reuse the same piece of tape several times to install the cord in the channels. In the meantime, going to give your tutorial a try! Thanks again! When using doubled thin fabric, is interfacing really needed for the sleeve caps? Also: There is no 5" wide bottom piece" in the pattern, as referenced in the 3rd-to-last step (the bottom band around the vest). I'm sure I could manage to simply cut a 5" wide strip and proceed as shown, but... am I missing something?